In Sweden alone, around 115 million litres of industrial oils are consumed every year. Producing, transporting, changing and destroying these oils costs SEK 5 billion/year. Over a 10-year period, we will have used over 1.3 billion litres of oil to a value of SEK 60 billion. 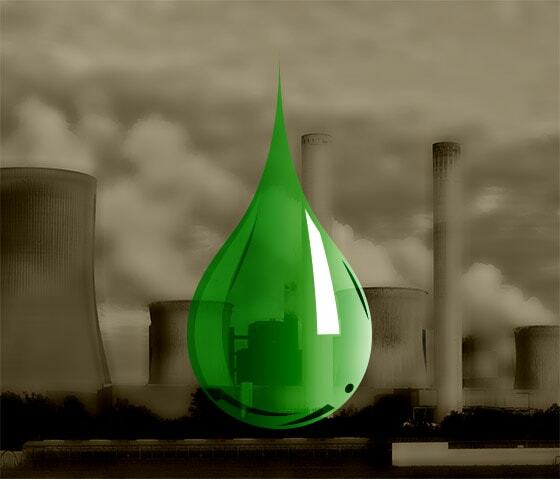 115 million litres of waste oil emit 380 million kg of CO2 per year. Facilitates the conversion to usage of environmental fuels. Prevents breakdowns and increases the life-span of operating systems, as the oil quality increases.